Transform the look of your property and improve your home’s efficiency with all new siding. 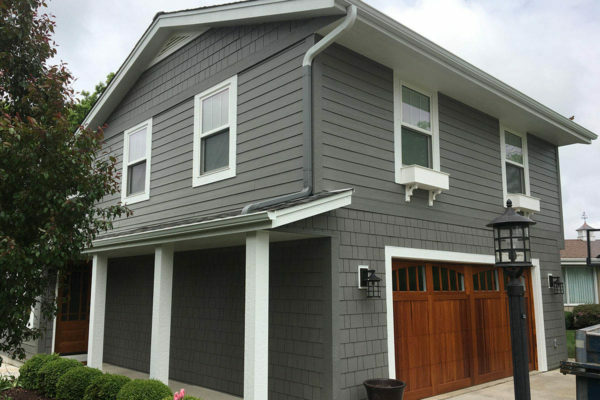 We install fiber cement, vinyl, and wood siding products in a variety of styles and colors to give your home’s exterior a polished look with long-lasting durability that will suit both your aesthetic and your pocketbook. Transform the look of your property and improve your home’s efficiency with all new siding. 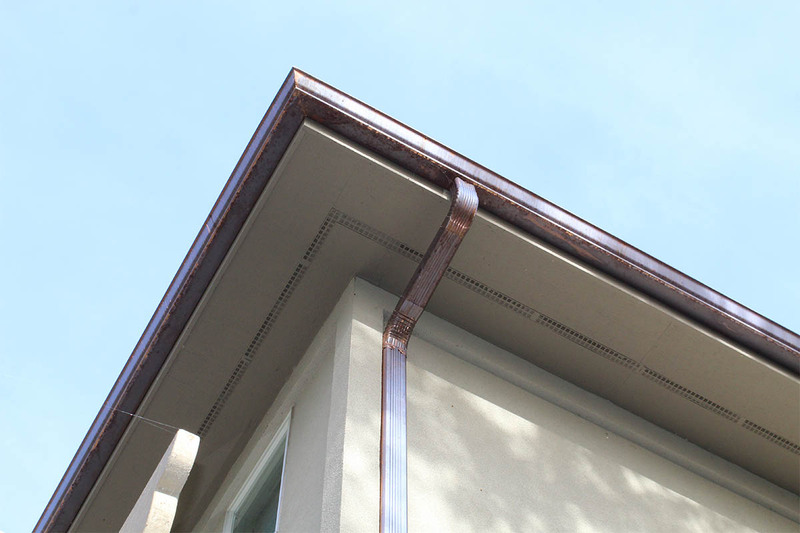 Add and preserve the value of your home’s structure. Midwest weather can be harsh on a home. 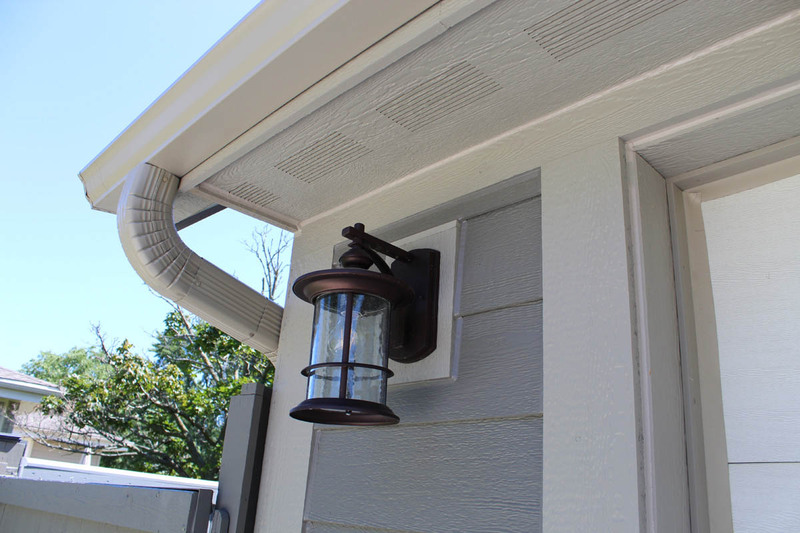 Siding can fall victim to hail, snow, or moisture damage, as well other wear and tear throughout the year. 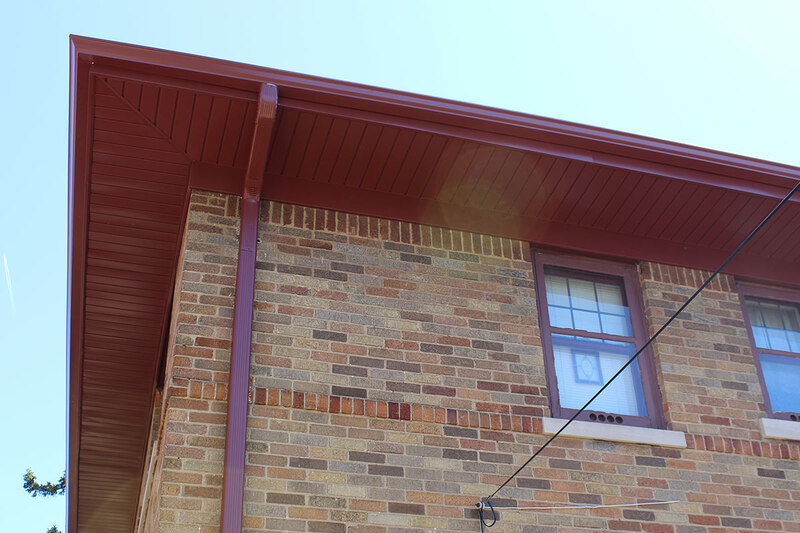 BCI can help provide you with worry-free repairs and restoration. Fiber cement products are specifically engineered to reduce moisture intrusion and resist damage from wet or freezing conditions. 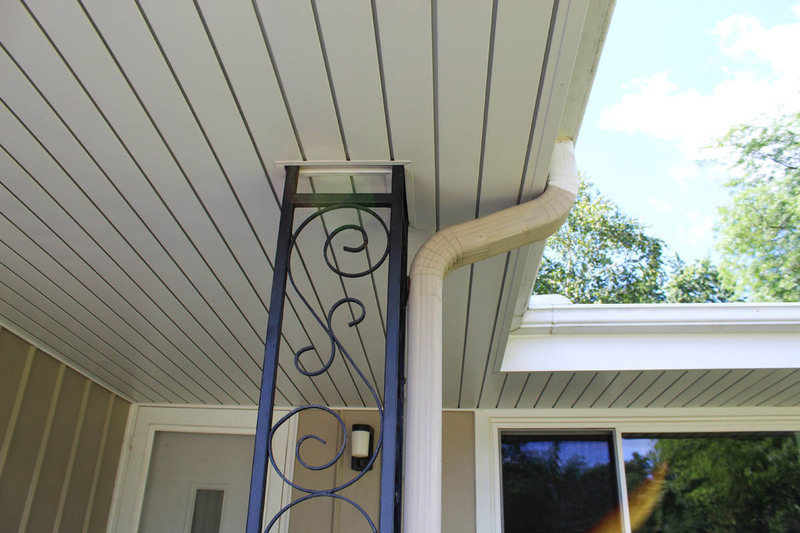 More durable than natural siding, fiber cement is fire resistant and won’t suffer damage by animals or insects. 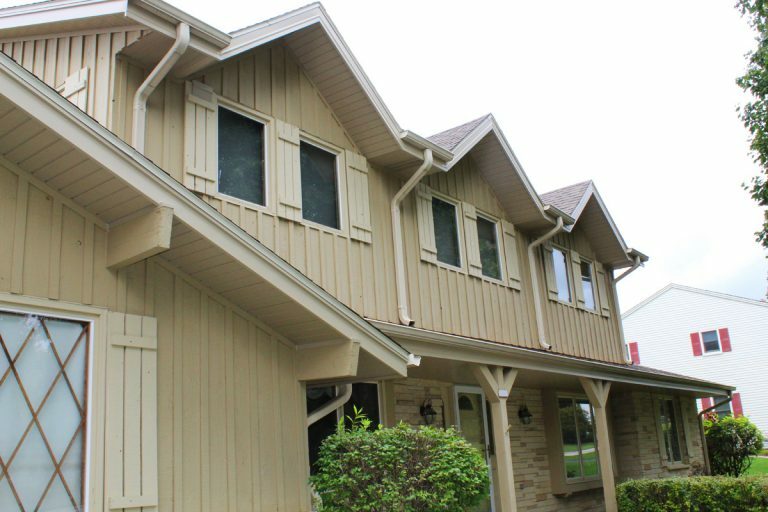 Offered in a variety of styles and colors, give your home a beautiful, consistent coating that performs better, lasts longer, and looks bright. 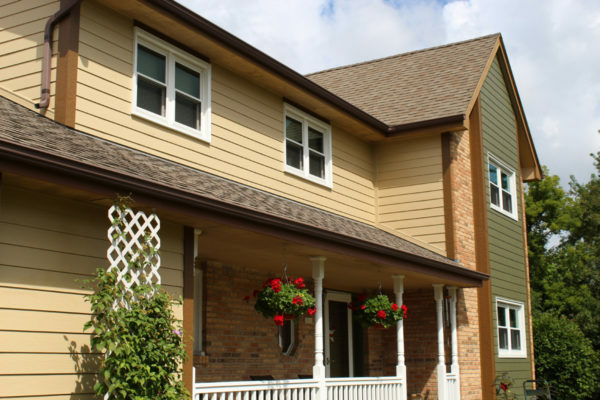 Wood siding is one of the most beautiful of all types of siding as it provides both authenticity and charm to your building. 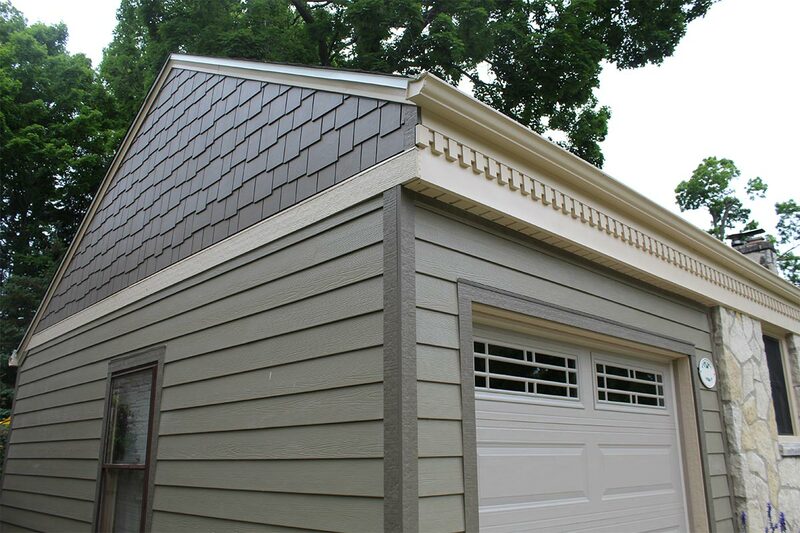 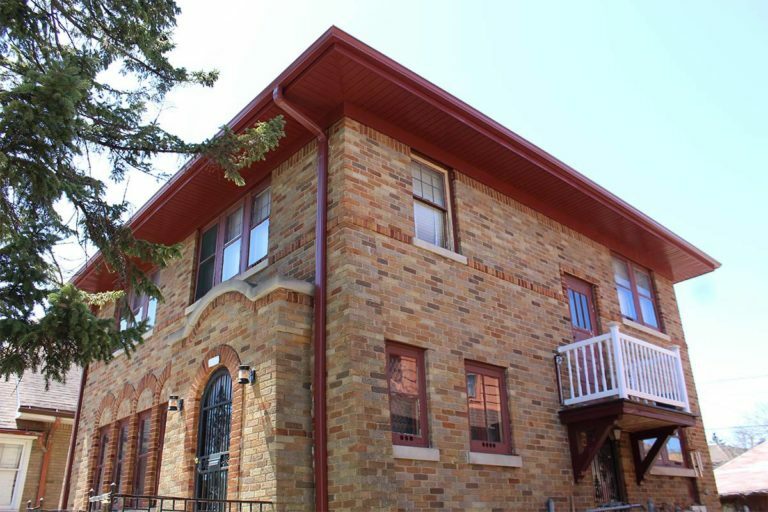 This choice of siding can match any aesthetic, has longevity, and is easy to repair when the time comes. 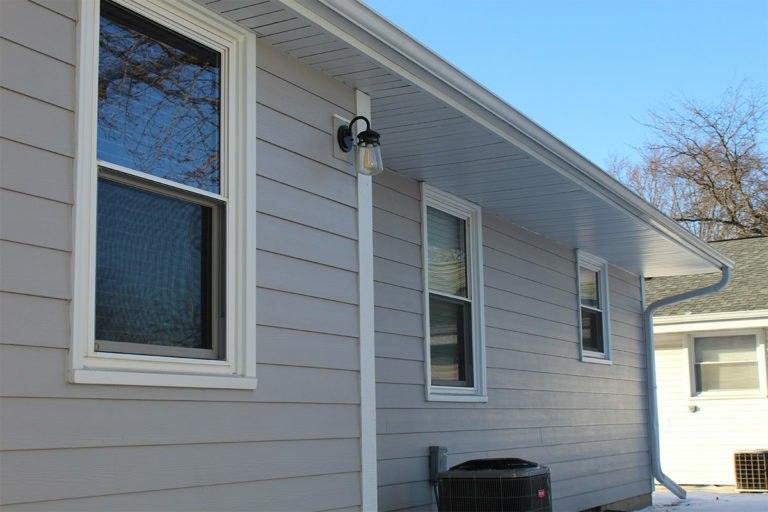 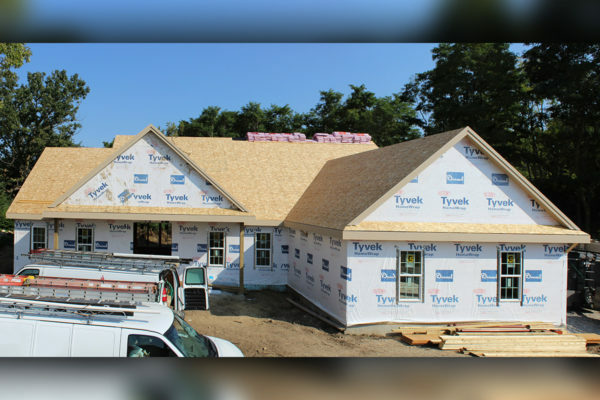 We can also offer new engineered wood-composite siding products, which are more durable than traditional wood panels (should you choose such an option). 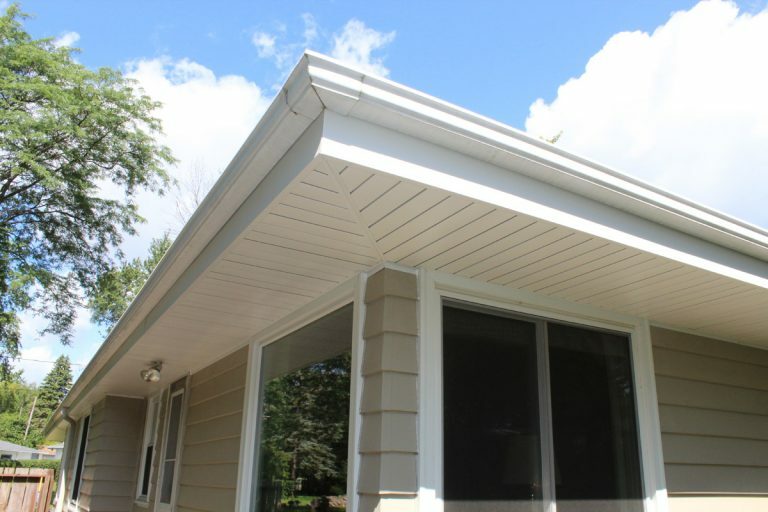 Vinyl siding has a surfeit of advantages that makes it an ideal choice for residential and commercial applications: it provides beauty and versatility to your building for captivating curb appeal and offers a level of strength for lasting value; it is also one of the lowest cost options out there. In addition to these things, vinyl siding is also “green”, outperforming brick and fiber cement in important environmental measures. 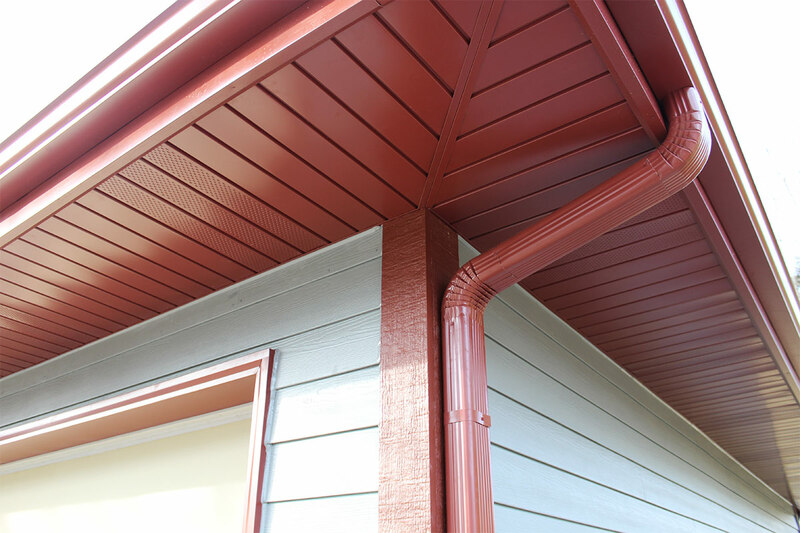 Unlike other forms of siding, it will look great for years to come, with virtually no upkeep other than periodic cleaning. 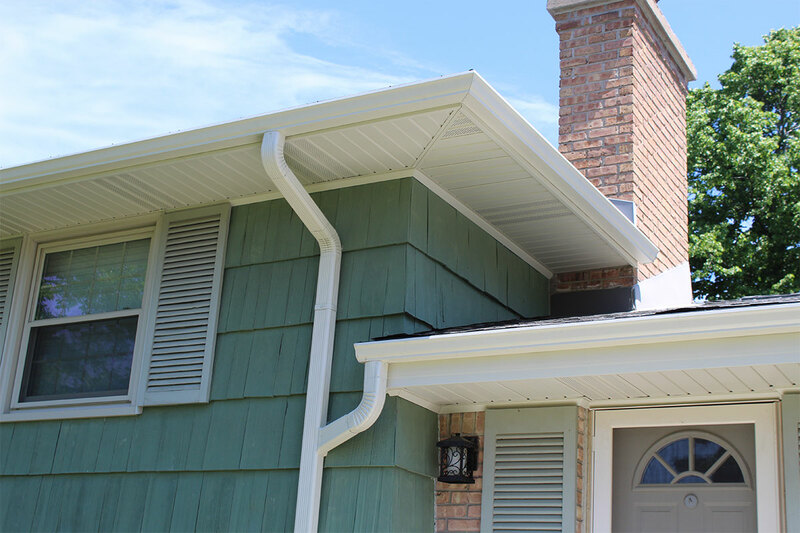 You will never need to repaint, caulk, or re-point your vinyl siding; it will never rot, split, or become victim to insect damage. 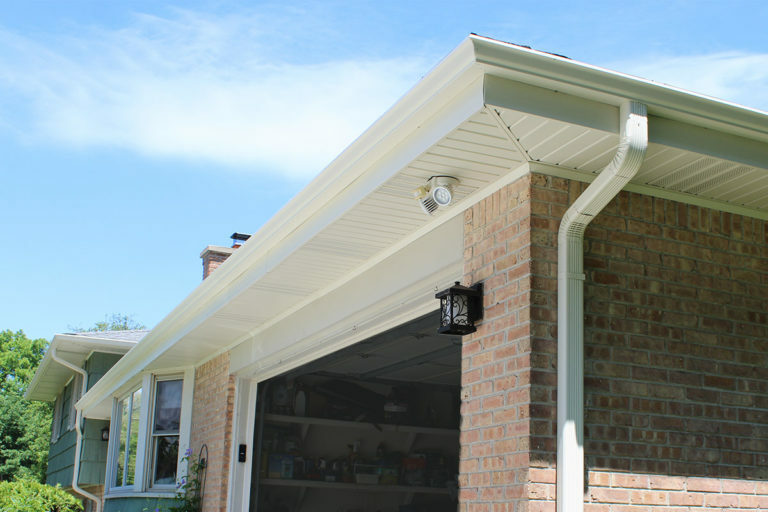 We also replace and repair soffit and fascia.